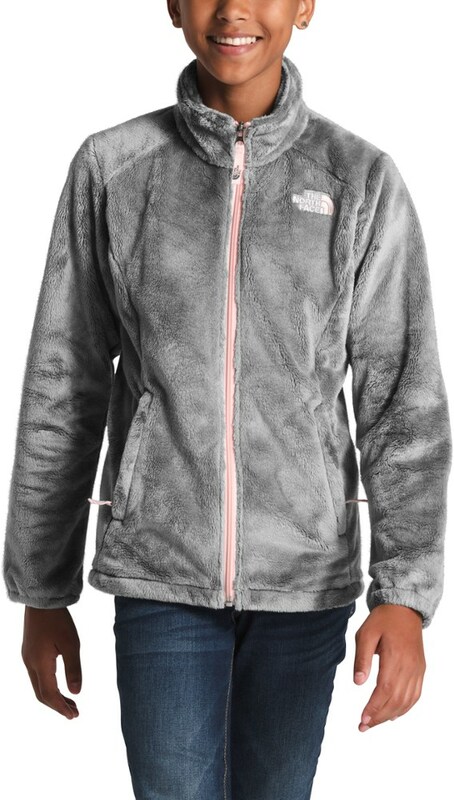 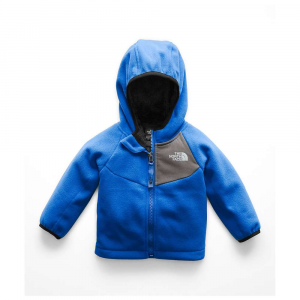 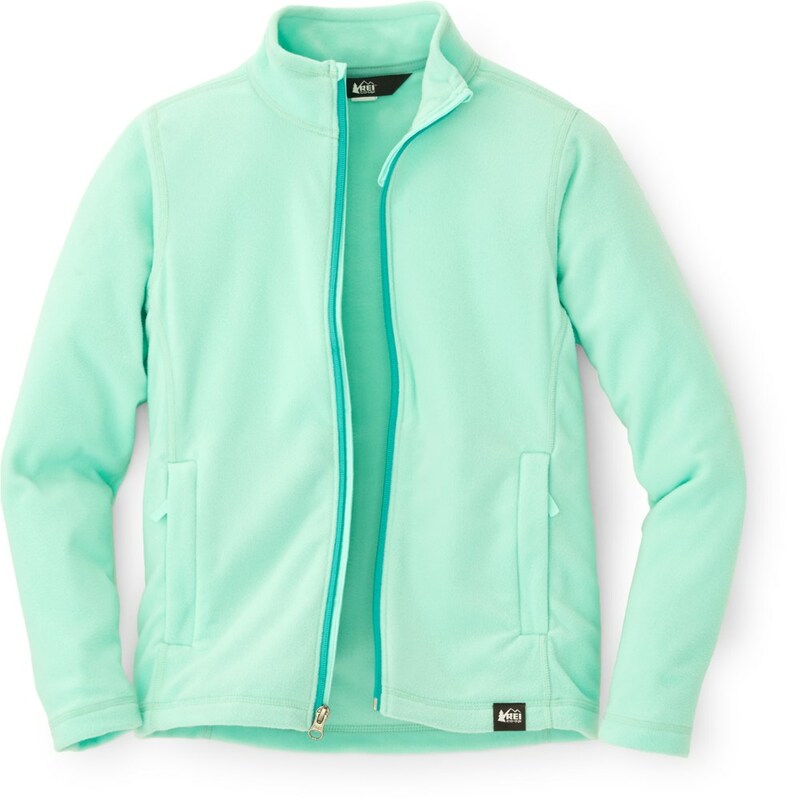 The North Face Girls' WindWall 1 Jacket is a great do-it-all jacket for your athletic child when it gets cold outside. 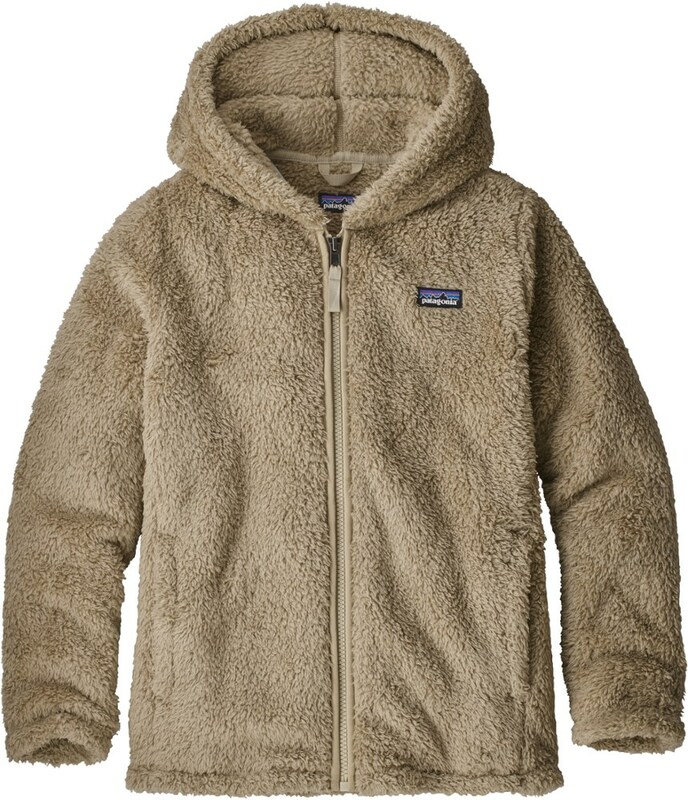 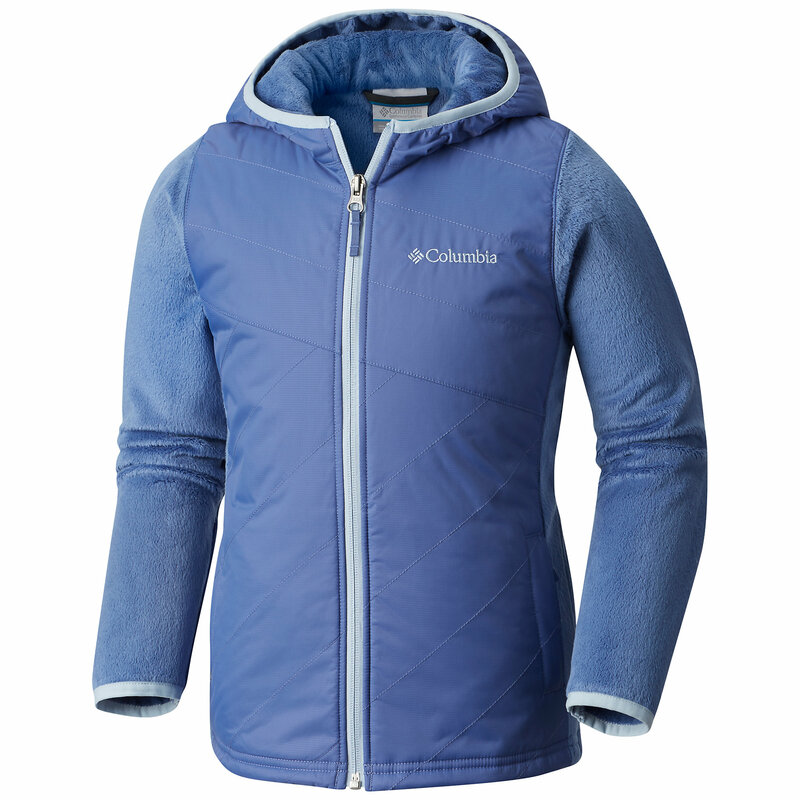 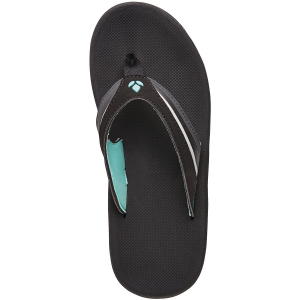 This garment is perfect as a stand-alone in milder weather or as an insulating layer in more harsh conditions. 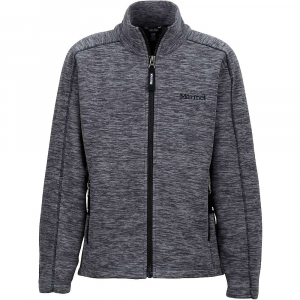 Due to the proprietary WindWall Fleece, this jacket remains flexible and breathable keeping your kid comfortable without limiting movement and enjoyment of the Great Outdoors.